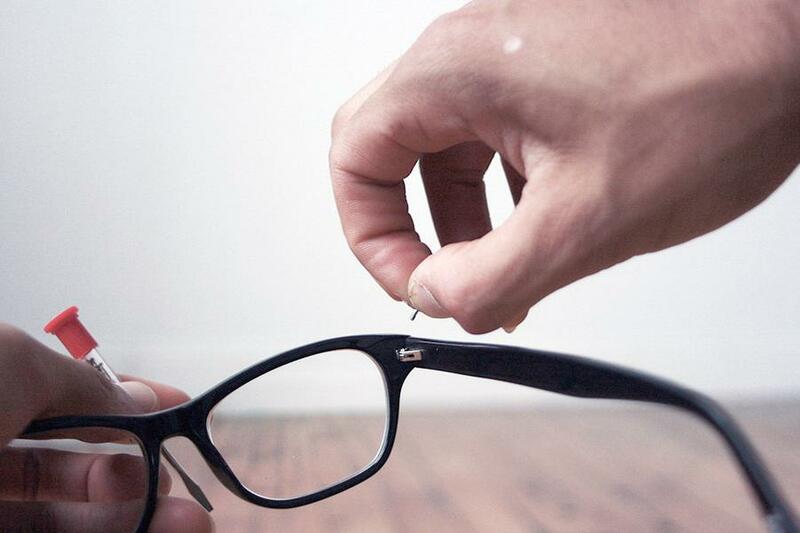 Then bring it to any of our three Denver area Fast-Fix Jewelry and Watch Repair locations! Minimum purchase of $49.95. Cannot be combined with any other offer. Good at all three Denver area Fast-Fix Jewelry & Watch Repairs locations. We have all batteries in stock and can replace your battery while you watch. 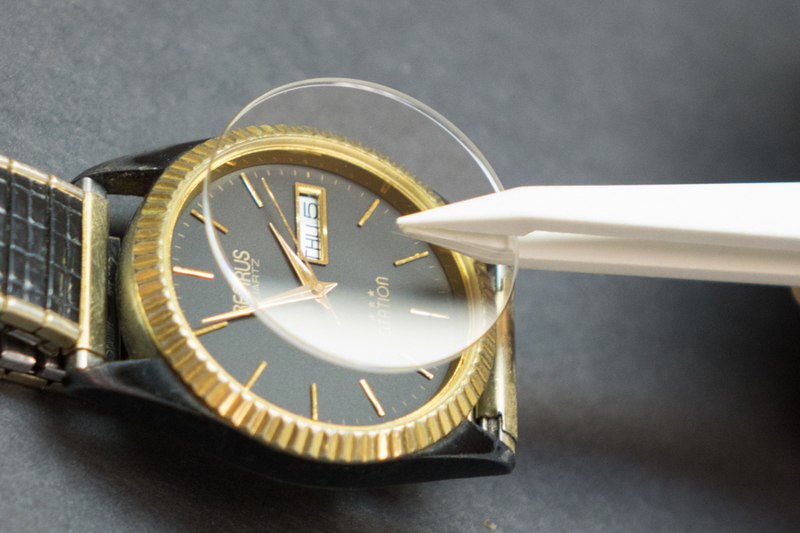 Ask about our exclusive watch battery service programs. Minimum purchase of $19.95. Cannot be combined with any other offer. 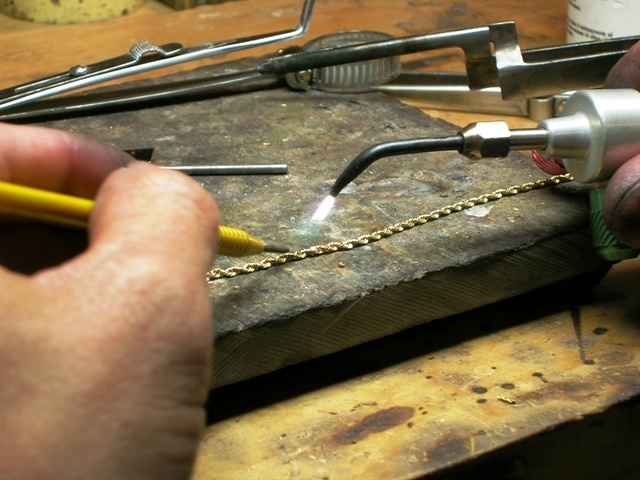 Good at all three Denver area Fast-Fix Jewelry & Watch Repairs locations. Scratched or dirty crystal? Crystals replaced while you shop. Your watch will look like new! Watch technicians on duty 7 days a week. Minimum purchase of $24.95. Cannot be combined with any other offer. Good at all three Denver area Fast-Fix Jewelry & Watch Repairs locations. 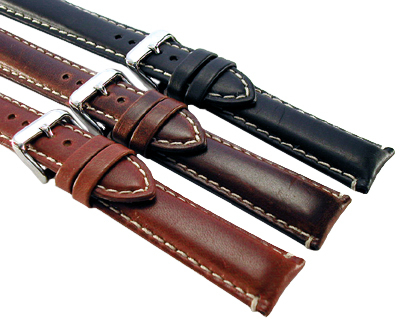 We carry a full line of name brand watch bands. Including leather, metal, NATO, and silicon. 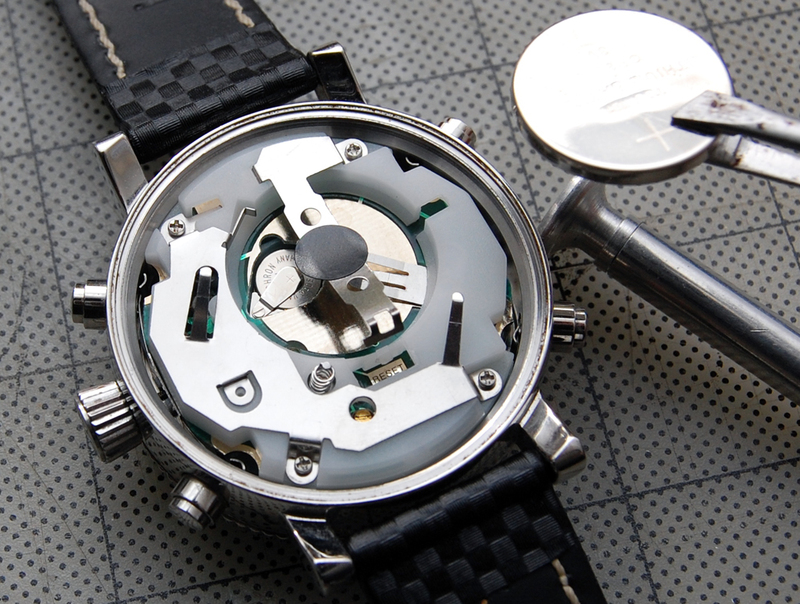 We can change your watch band while you wait. 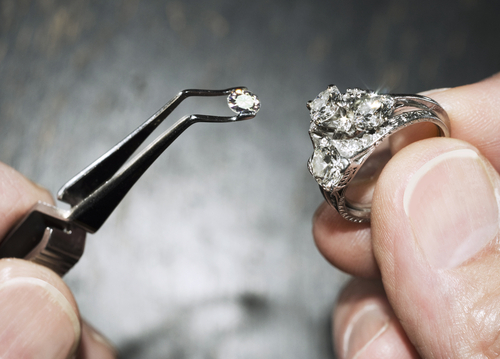 Our professional Jewelers will supply or set your precious or semi-precious stones into your chosen mounting. Genuine or synthetic. Minimum purchase of $60. Cannot be combined with any other offer. Good at all three Denver area Fast-Fix Jewelry & Watch Repairs locations. Minimum purchase of $25. Cannot be combined with any other offer. 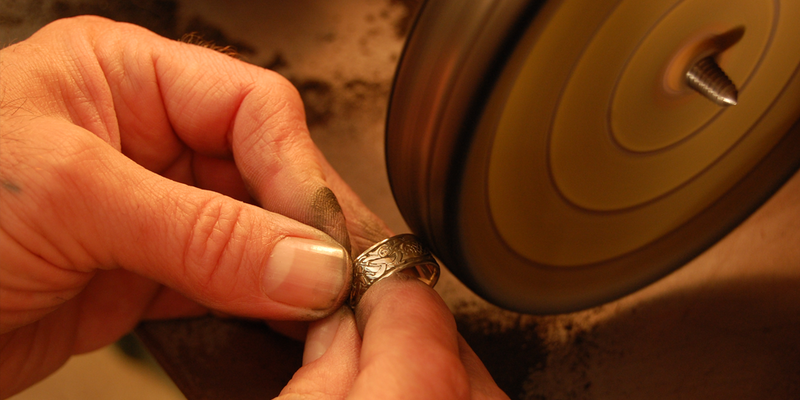 Good at all three Denver area Fast-Fix Jewelry & Watch Repairs locations.